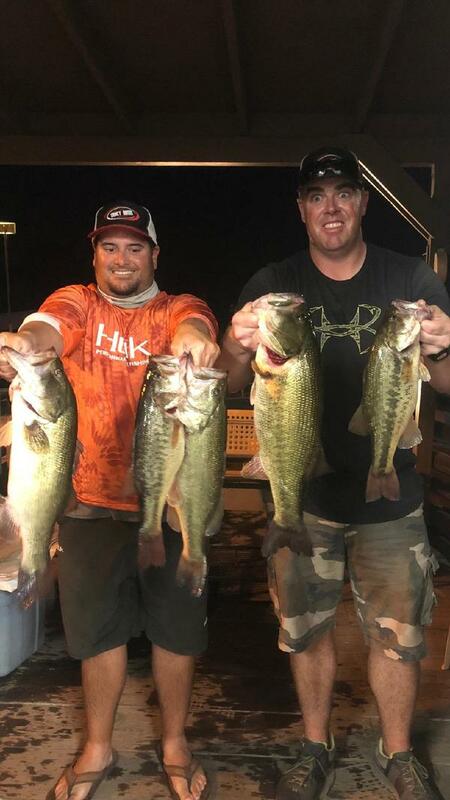 On August 9, 2018 my buddy Justin Misenhiemer and I tried our luck at fishing the Thursday night turkey shoot bass tournament out of the Tracy Oasis marina and resort. We blasted off at 1500 hours and ran North towards Franks Tract. Along the way we stopped at several main river spots where heavy current was present, along with hard cover and healthy coontail grass. We caught several descent fish in the three pound class which gave us a descent limit right at fifteen pounds. 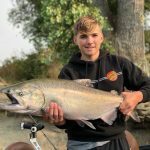 Our baits of choice were drop shot rigs and jigs. Our target depth was 3-12 feet and once the tide became higher it made it more difficult to get fish to bite. As we made our way North we found several grass flats which were adjacent to deep water. In these areas crisp hydrilla was present and current flowed swiftly on the edges. 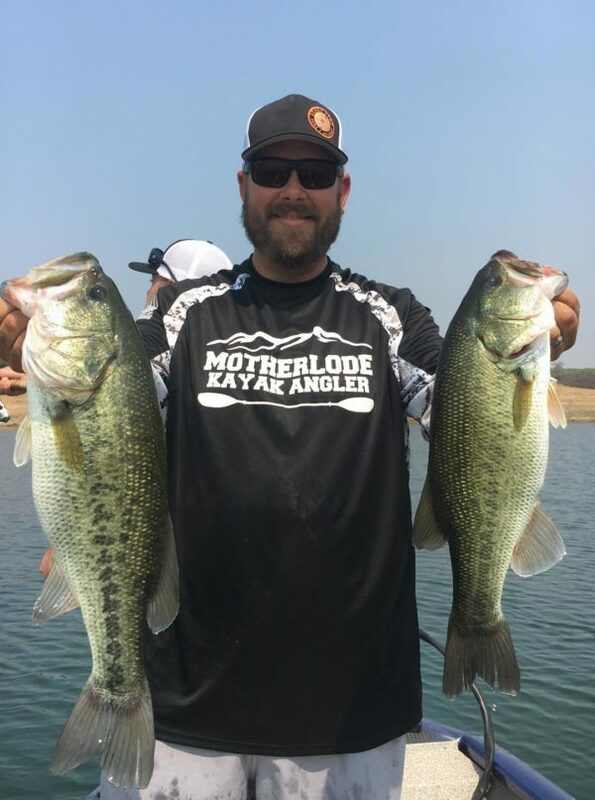 Justin and I began flipping the grass edges immediately being rewarded with a five and a six pound bass. With an hour and a half left to go in the tournament we ran back south to fish some local water near the marina. The tide was nearly at its peak and Justin and I began throwing a wide variety of topwater baits. After receiving several blow ups without being rewarded with a catch we decided to slow down our retrieves. Justin caught back to back fish which helped our overall weight increase nearly one pound. Our tournament wasn’t the photo finish we wanted but it was enough to earn us first place. It was a grind out there on the California Delta but if you stay focused you can still be successful.